“Your childhood dreams could be well within reach, if you get the right training,” is how an article I read today began. The article points to the appeal of well-paying careers that are available in the transportation industry today. 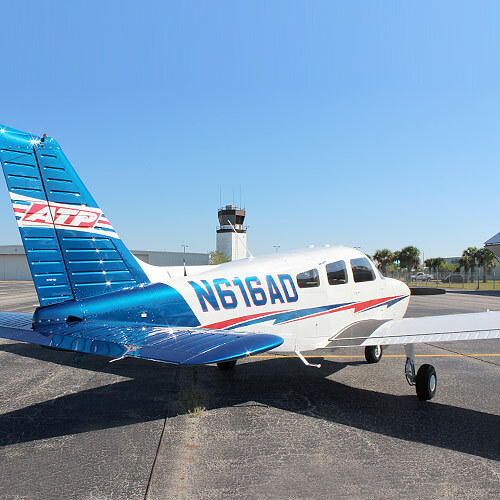 In early August, I wrote about three close friends who did their flight training with ATP and then went on to instruct for us together at our Daytona Beach Flight Training Center. 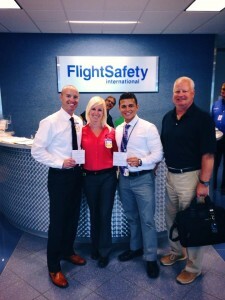 Sherry Shoemake, Louis Valasquez and Vince Viorde were hired at the same time by Republic Airlines through Republic’s Pipeline Program with ATP. All three then went to Indianapolis together to begin new-hire training so they can fly the new Embraer E175’s that Republic is acquiring. 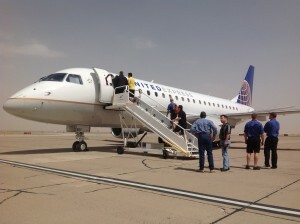 Mesa Airlines flew their newest EJet to Phoenix’s Mesa-Gateway Airport to visit ATP’s Flight Training Center there and let our Instructors and Students check out the plane that they will begin flying for United Airlines soon. 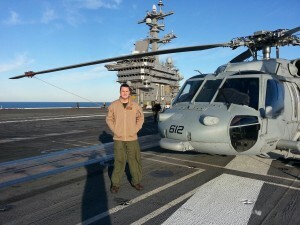 ATP has seen graduates of its Airline Career Pilot Program gravitate to great flying jobs in every part of aviation, including proudly flying for the best military in the world. Lieutenant(JG) John McFerren is just such an aviator who is also an old friend of mine and he wrote to me to let me know how he went from a student at ATP to flying for The Red Lions of HELSEACOMBATRON FIFTEEN. 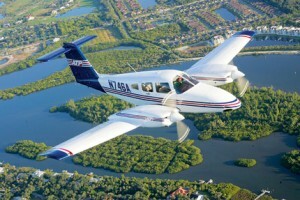 ATP has expanded its current 31 flight training centers, with the introduction of five new locations. Opened this past September, students in the Dallas and Houston metro areas now have the added convenience of new training centers in McKinney, TX and Southwest Houston, respectively. ATP also opened the St. Louis training center that same month. Coming soon, the Pacific Northwest will be greeted with flight training centers in Portland and Seattle. ATP is currently taking delivery of factory-new Piper Archer TX single-engine advanced training aircraft, all of which are equipped with Garmin G500 glass cockpit avionics suites. Several of these new Archers are being sent to ATP’s Texas Flight Training Centers for our students to fly and train in. 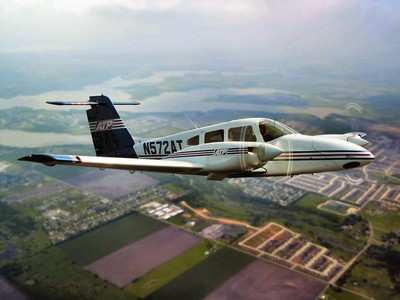 ATP will also invite prospective students to fly them in our Intro Flight Program.